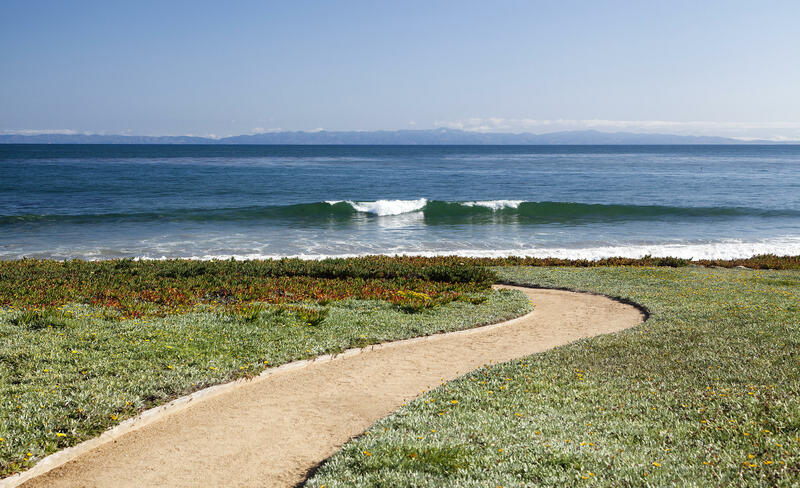 Listen to the Surf! 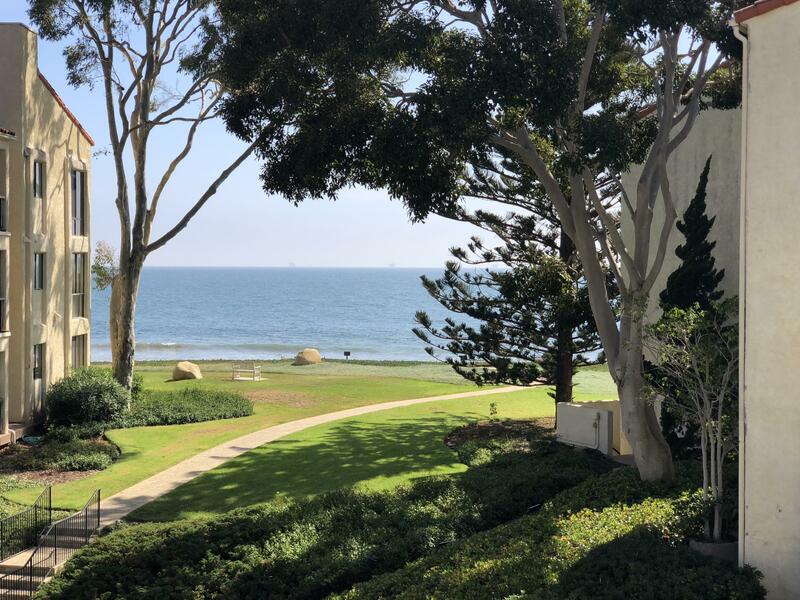 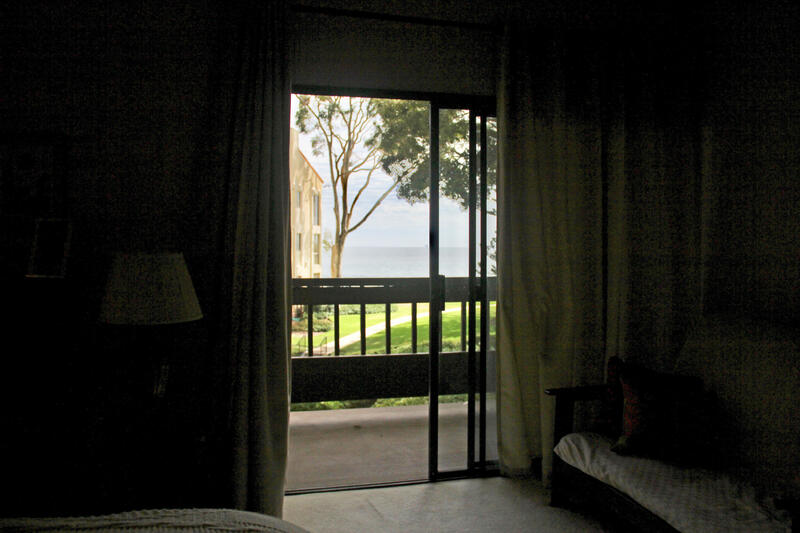 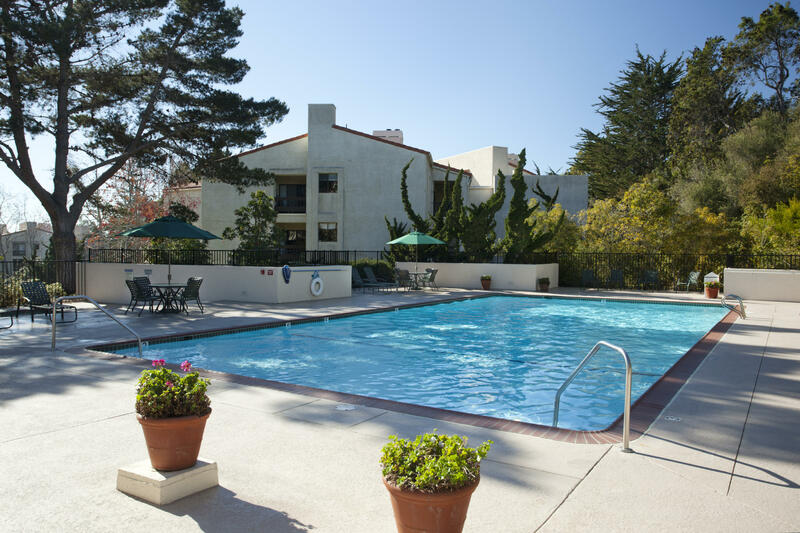 and enjoy the ocean breeze from this wonderful, Ocean View Montecito Shores condo. 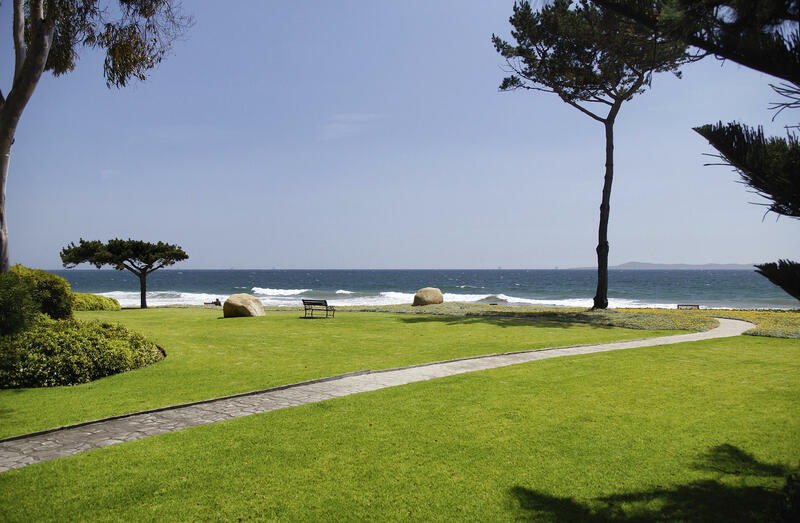 Lovely gardens and paths lead to Hammonds Beach and walks along the shore. 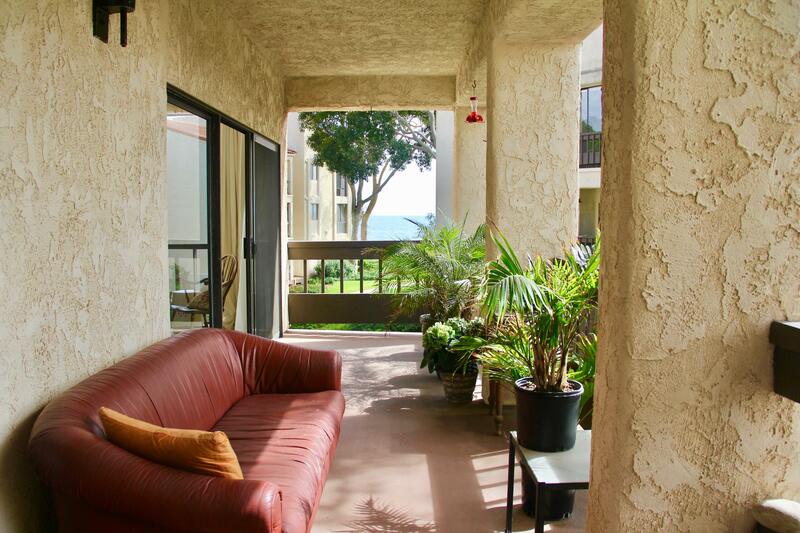 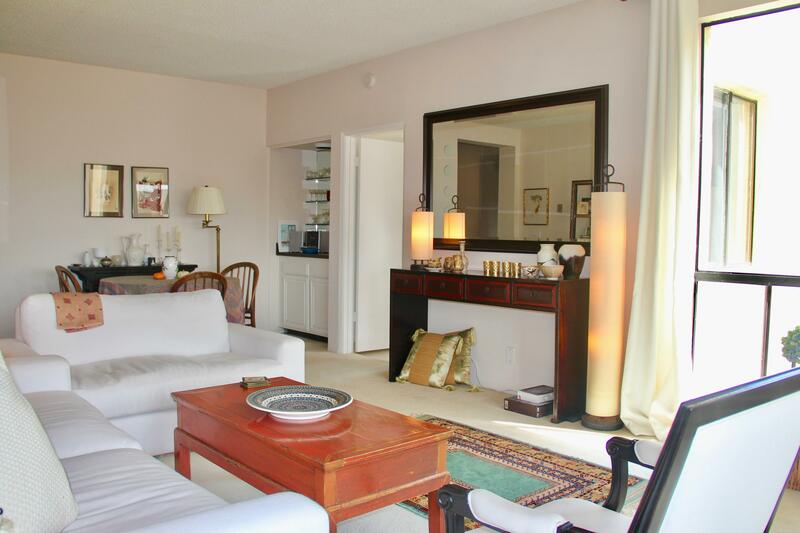 The sunny and light south facing, second floor unit features 2 bedrooms and 2 baths with ocean and garden views from the open balcony, spacious living room, master bedroom and kitchen. 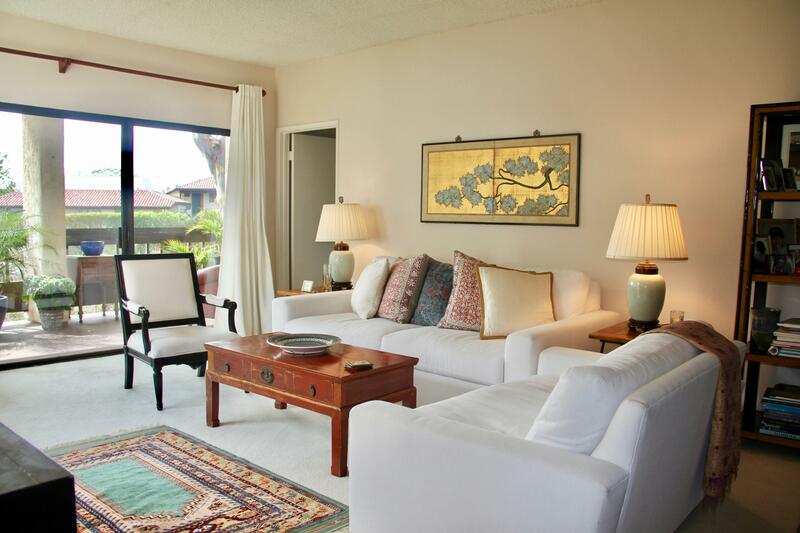 This unique offering offers a delightful beach lifestyle with additional amenities of pool, tennis court , security gates and under ground parking.Living Room-14' x 23', Spacious and light filled with ocean views and small dining area.Ocean View Balcony- 28'X 8', Outdoor area off living room and bedroom with ocean and garden views. 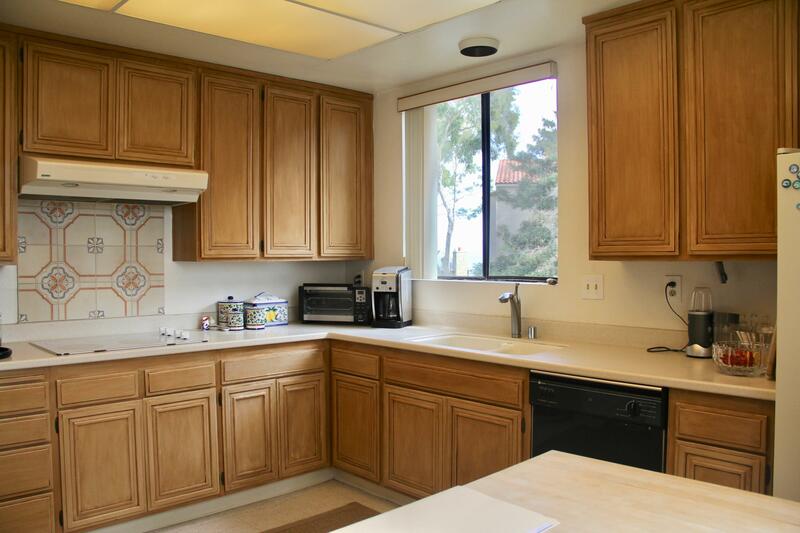 Kitchen-10 x 11'3'', Ocean views. 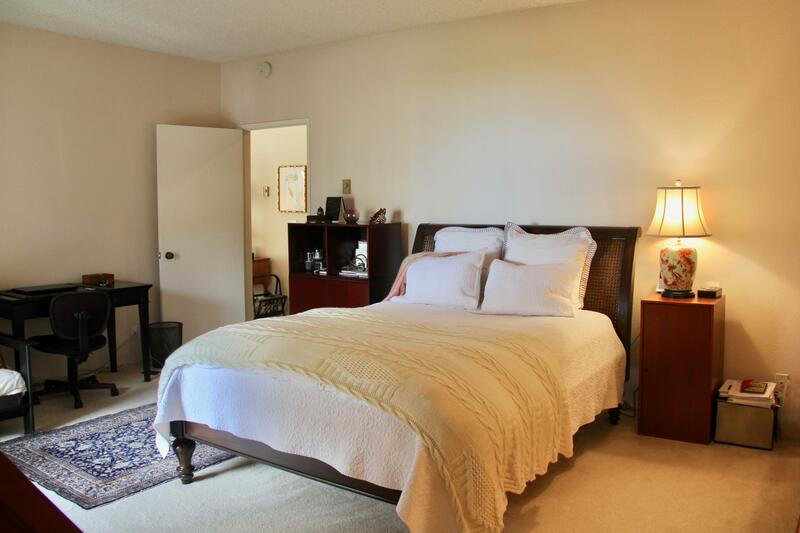 Master Bedroom -14' x 18', with two walk in closets.